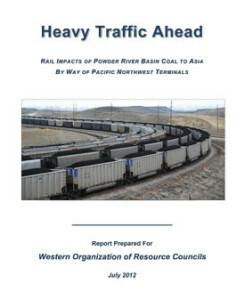 Heavy Traffic Still Ahead updates WORC’s July 2012 report, Heavy Traffic Ahead, and reevaluates the anticipated increase in coal train traffic in light of the current proposals for new or expanded port facilities in the Pacific Northwest. 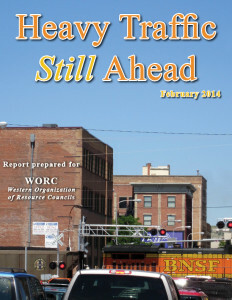 In addition, the update discusses the combined effects of oil trains traveling from North Dakota over the same routes. 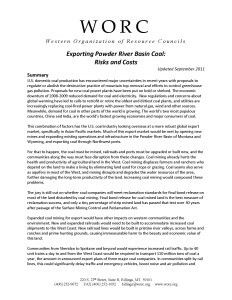 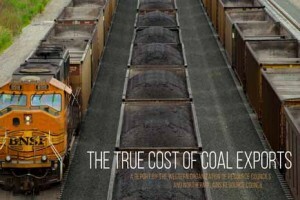 The report also identifies impacts to communities along the transport route, consequences for existing rail users, including grain shippers and passenger service, and how coal export could affect rail corridors already near capacity. 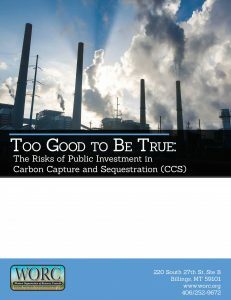 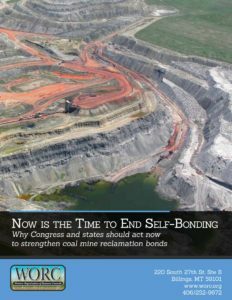 State and federal agencies are not achieving the goals of a key law enacted in 1977 to protect society and the natural environment from damage by coal mining, according to a report by the Natural Resources Defense Council and WORC. 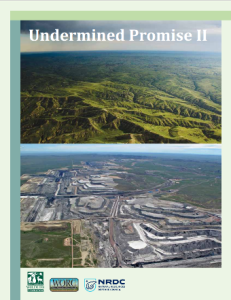 Undermined Promise: Reclamation and Enforcement of the Surface Mining Control and Reclamation Act reveals serious problems with land and water reclamation and inspection and enforcement of the law as well as with data collection and reporting. 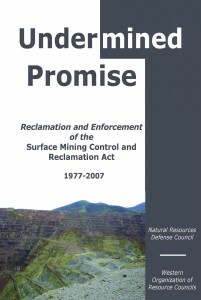 Undermined Promise was released on 30th Anniversary of the signing of the Surface Mining Control and Reclamation Act, August 3, 2007.